A while back I was craving cinnamon rolls. I wanted to see if I could find a recipe online. 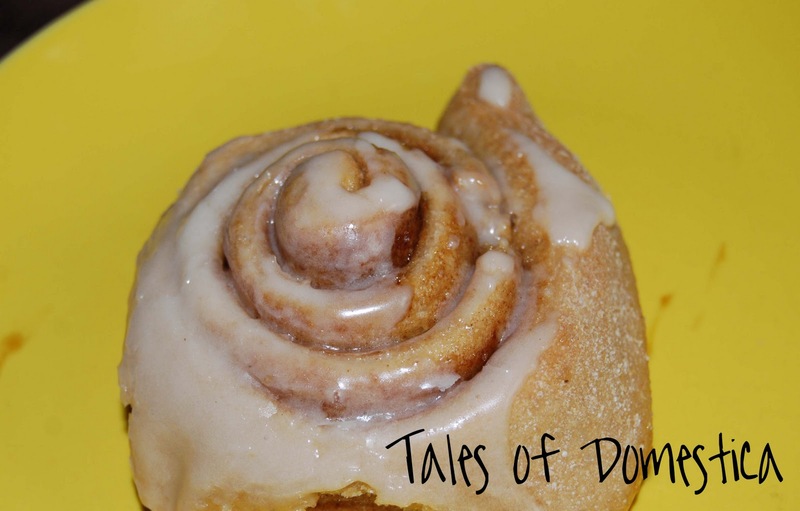 Here is a link to the cinnamon roll recipe I ended up using. They were yummy. I am sure I will make them again someday.